Had a great time at Piccolo Mondo. The celebration menu is especially good value with drinks aplenty and a wide range of meals to select from. 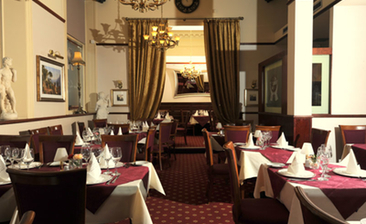 Our food was faultless and the staff were very friendly. Only downside was that the service was pretty slow towards the end and we had to ask for our last drink when getting the bill. I think they had a particularly big party to wait on and it does not deflect from what, on the whole, was a wonderful evening and generally good waiting service. The restaurant has a very good reputation.